More and more smart Los Angeles and Orange County homeowners and sellers are having a pre listing home inspection done before selling their property. This prevents potential buyers from walking away from buying your property or trying to offer a low ball price. The more you know the more power you have when negotiating a price for your property. 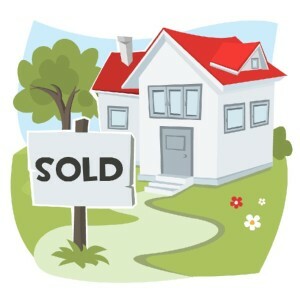 Even if you believe your house is in very good condition when it’s ready to sell. You set your listing price, sit back and let the buying offers arrive. Once you ok an offer you wait for escrow to finish. This is when an inspector comes into play to see if there are any needed repairs required to make the structure sound. If issues are found the next thing you know the buyer is asking for a lower price along with a detailed list of things that need repaired. There are many cases where the buyer may even pull out of escrow altogether. The best thing about having your house inspected before you decide to put it on the market is that you’ll know what the buyers inspector will find during their inspection. Finding issues before going to market will make sure you sell your home close to its asking price. Things like a leaky foundation, unseen mold and plumbing are found before the buyers inspector checks your home. Sometimes a homeowner may not want a pre listing home inspection. This is usually because the seller does not want to acknowledge the problem and thinks if it’s unseen the same will be true for the buyers inspector. Other factors like not wanting to pay for an inspector or hoping the new buyer will pay for and fix any problems keep owners from doing a pre listing inspection. Lots of real estate agents need a pre listing inspection to make sure they are safe from any non disclosure lawsuits. 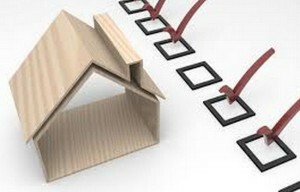 A pre-listing inspection also will protect the seller by letting them know of all issues that need disclosing. Our pre listing home inspections in Los Angeles and Orange County gives sellers lots of useful info that’s vital for selling your home. If you are about to sell contact us to learn how we can help you get the most for your commercial or residential property. You can also stay up to date with our latest promotions and industry related news by liking us on Facebook and following us on Twitter.